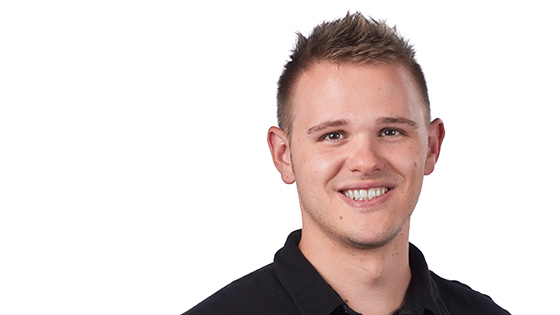 Ben joined Puget Systems in 2017. When you are having trouble with your computer, he’s there to help you out. As Ben puts it, he "turns bad days into good days by providing the Puget Systems’ experience." Ben has a background in building personal computers, cellular support and web development. He feels his personal attributes of transparency, honesty and diligence are a perfect match to the company vision.